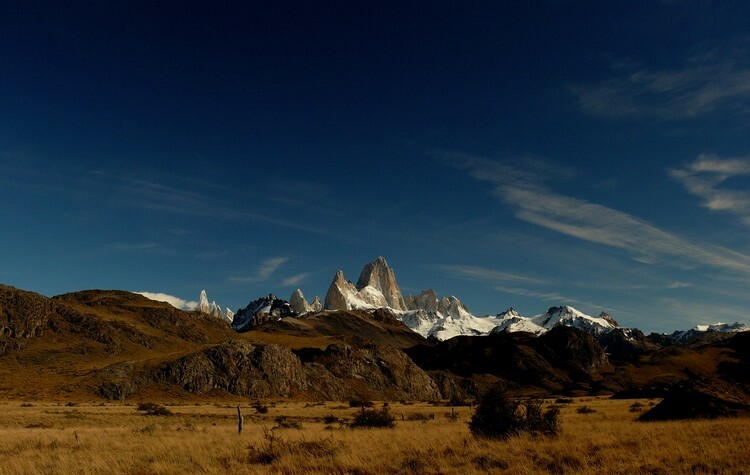 This trek reaches the shores of the Laguna del Cerro Torre, after traveling 11 kilometers starting from El Chalten. 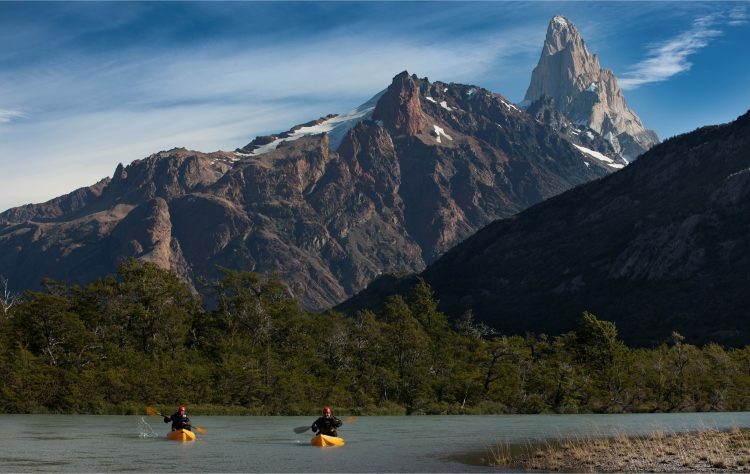 During this walk you will follow the path of Fitz Roy River, which originates in the homonymous lagoon. This trail gives you access to one of the best views of the National Park without presenting extreme physicall demand, halfway you ll find a magnificent viewpoint , after this, the trail continues to the final destination. 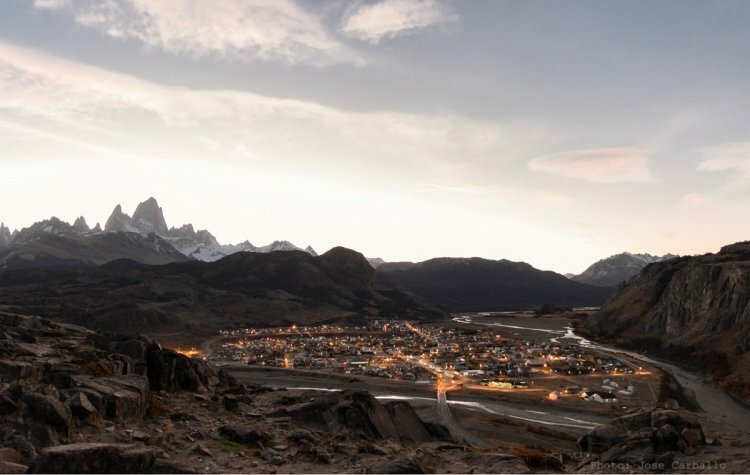 The path goes to De Agostini camp site, and from there just a a few minutes to Laguna Torre, with an excellent view of the Grande Glacier, C ° Torre (3102 m) and other neigbour needles. To complete the walk you can reach the Maestri camp, following the moraine ridge bordering the lagoon to the north.